The Copyright & Music course is a community collaboration between the law school and local musicians and academicians. While students gain a foundation in Copyright law, they also hear the music and experiences of the professionals Copyright Law benefits. The following are profiles of contributing community members. 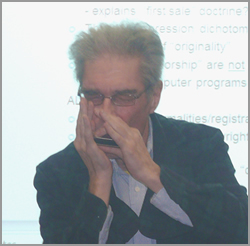 Born into a musical family in London, England, Chris Turner learned harmonica and recorder as a child. He has been playing professionally since 1967 working in a variety of idioms including Folk, Rock, Blues, Jazz, Country, Early and Avant-garde music. While traveling extensively in Europe and Africa, he assimilated many different musical styles. Early in the 1970’s, Chris studied composition with Christopher Small and improvisation with John Stevens. In 1975, Chris Turner was recognized for his virtuosity when he was awarded the European Harmonica Championship. 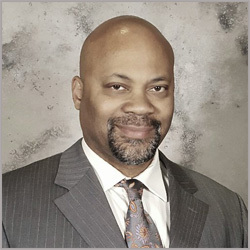 Markis Javur Tillman is an American singer, songwriter, rapper, dancer, and actor. Born in Raleigh, North Carolina he was involved in his church choir and a gospel group with his siblings before deciding he had more to say. One day he finally decided to take his talent to the next level by persuing a career in secular music. Tillman is also a recording engineer. 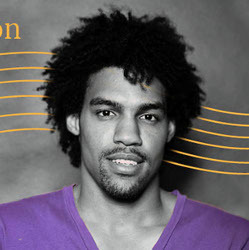 Pierce Freelon is a professor, musician and social entrepreneur. 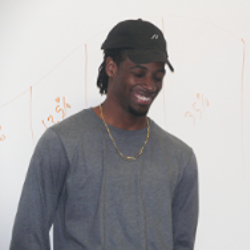 He is the founder of Blackspace, a digital makerspace for Afrofuturists. He is also the co-founder/host of Beat Making Lab, an Emmy Award winning PBS web-series. Freelon also founded Blackademics, an online community of young black thinkers and is the frontman of Jazz and Hip hop group the Beast. Lois Deloatch’s career spans nearly three decades in the arts, philanthropy and community service. 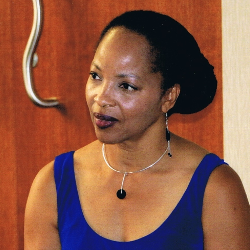 As an artist, Deloatch is noted for her rich contralto voice and expansive repertoire of classic tunes and original compositions. With five recordings as leader, she has appeared in concert throughout the United States and internationally. Associate Professor of Music Baron Tymas was a Fulbright Visiting Research Chair in the Person and Society at Concordia University (Montréal, QC) in Fall 2015. 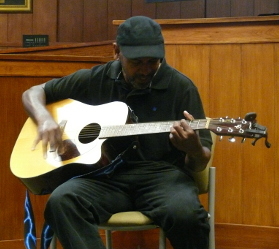 Since 2001, he has taught primarily jazz and guitar courses at NCCU. His student ensembles have earned national recognition. 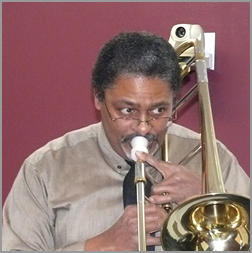 Professor Tymas has performed, lectured and taught around the world, and is privileged to have played with many internationally known artists and groups. Tymas has released two CDs as a leader: Insight at Midnight (2009) and Blues for the Tribe (2007). 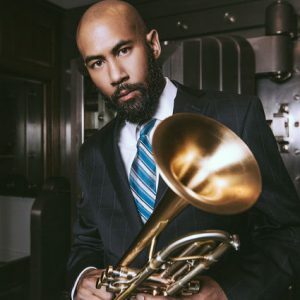 He won an NC Arts Council Jazz Composer Fellowship in 2008.